Konga Black Friday is a new opportunity offer which allows everyone to buy smartphones, gadget, cloths & Shoes, laptops, home maintenances, electronics, and Much more at a very discount price. 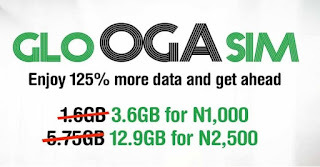 During the black Friday Konga is going to reduce all items price. 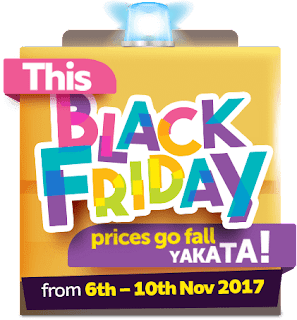 Black Friday Sales on Konga yakata is one of the biggest sales but it happens every year. 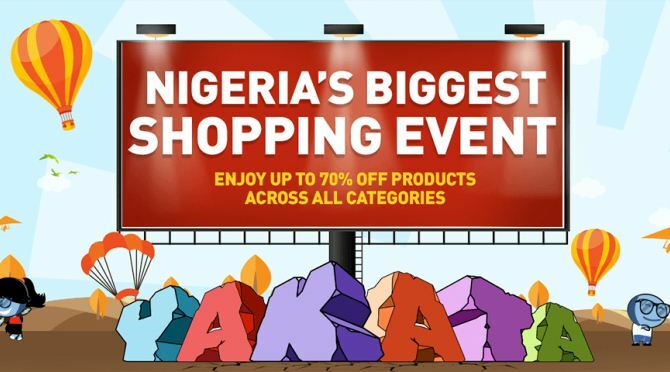 Konga Black Friday will feature deals across all categories ranging from phones and tablets from top brands, electronics such as audio systems, televisions, home theatres, DVD players, camera and other electronics bundles. 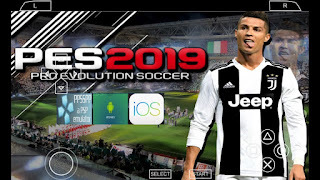 You don’t want to miss out of the ridiculous lowest prices on games and consoles like PS4, PS3, Xbox and Nintendo games. Get the best deal on home and kitchen items like washing machines, refrigerators, microwave ovens, air conditioners and other kitchen bundles.You are just a click away, get all the information you need right here and don't miss out on the greatest discounts you can get this season! Konga Black Friday Promotion will come up in November 2017, Last year event runs for 3 days before the YAKATA Sales shoot up, this year might follow the same protocol but It’s confirmed the YAKATA Sales event will be 6th and 10th of November 2017. Konga Black Friday YAKATA Deals will run up on products like Washing Machines, Deep Freezers, Kitchen Utensils, Fashions, Kids Toys & Most Importantly Tablets, Mobile Phones, Desktops & Laptops. We should expect better deals in 2017 since our eyes could verify 2016 deals with over 50% discount. 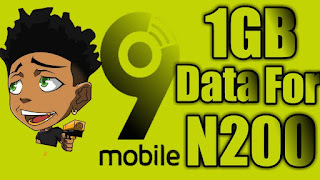 Save as much as you can before 6th to 10th of November and GET your Log waited for item at a discounted price, Major things you need to get ready is FAST INTERNET CONNECTION, You can experience this on ETISALAT & MTN.